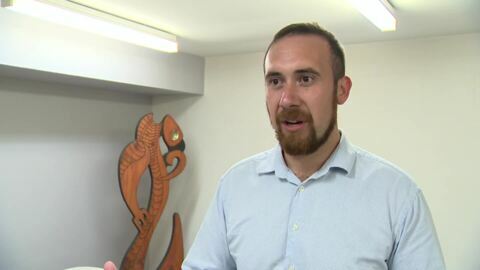 CEO of Te Tumu Paeroa has been named the new chair of the Māori Television Service replacing Hon Georgina te Heuheu DNZM QSO. 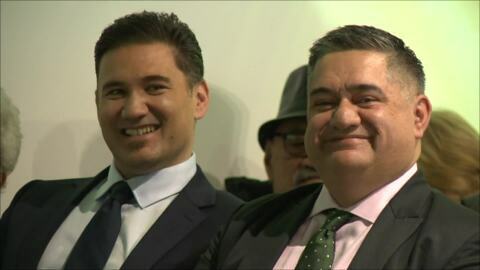 Native Affairs Exclusive - Ngāti Tama members react to the financial records released earlier this year and the man who's returned to lead the business. Native Affairs Exclusive - In August this year, Native Affairs reported on the hurt and concerns of Ngāti Tama beneficiaries following multimillion dollar losses of their Treaty of Waitangi settlement monies.